Niels Arestrup (A Prophet) plays distinguished vintner Paul de Marseul, reaching the end of his career and concerned about his successor, especially pressing given the terminal illness of his right-hand man François (Patrick Chesnais). Despite his son Martin (Loràn Deutsch) seeming the natural choice, Paul believes he lacks the subtle artistry necessary for the creation of a great wine, and misses no opportunity to tell him so. Instead, he wants François’ son to take over, thus setting the scene for bitter disputes, legal ploys, and revelations of family secrets. It’s a film of many pleasures, particularly the fine performances of the talented cast. 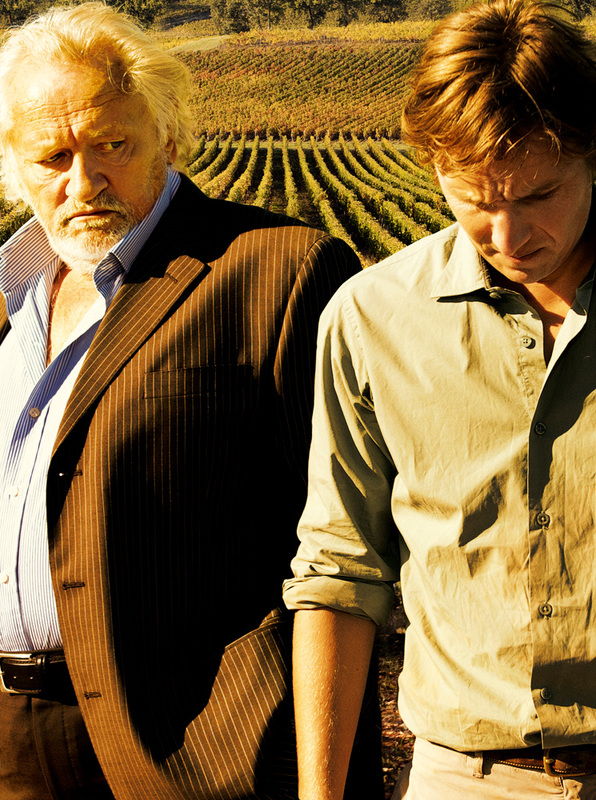 Director’s Note: The French winegrowing world is acutely portrayed in this classic, complex and gripping human drama set in a renowned Saint-Émilion vineyard. To celebrate the IFI French Film Festival and in honour of France’s gastronomic culture, we are delighted to offer patrons a glass of Blason Timberlay Bordeaux Merlot-Cabernet or Muscadet Caves de la Nantaise for only €4 when you buy a ticket to You will be my Son. To avail of this offer, just talk to our Box Office staff.